TUESDAY, Dec. 6, 2016 (HealthDay News) -- Preliminary research suggests that a single dose of an experimental gene therapy may help patients with hemophilia B. As explained by the National Hemophilia Foundation, hemophilia B is a genetic disorder where people lack a protein needed for blood clotting called factor IX, or that the type of factor IX they produce is defective. The condition can lead to excess bleeding and occurs in about one in every 5,000 births, the foundation said. But researchers said they've never seen a medical treatment boost factor IX to the level seen in the new trial. According to the findings, patients who got the gene therapy were able to stop getting infusions of the clotting factor. "Our goal in this trial was to evaluate the safety of the gene therapy product and secondarily, to determine if we could achieve levels of factor IX that could decrease bleeding events in patients," explained lead investigator Dr. Lindsey George. He's a hematologist at Children's Hospital of Philadelphia. 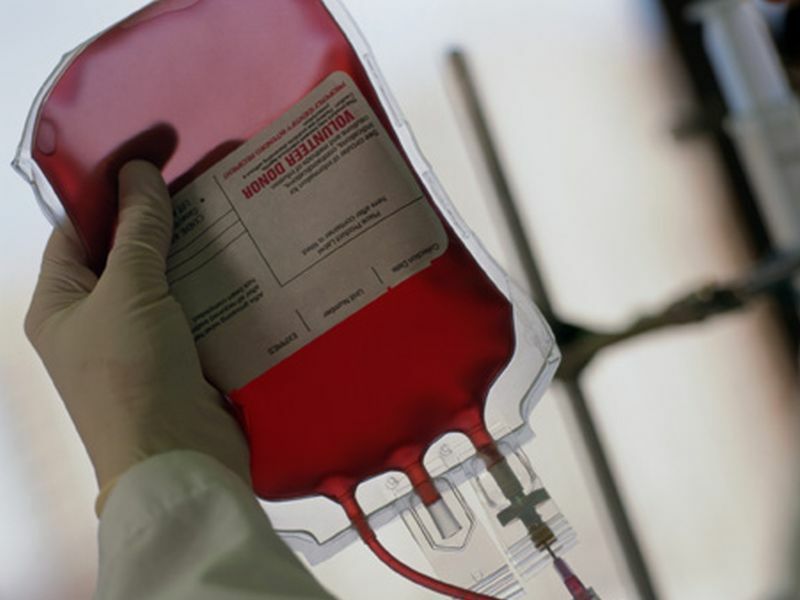 "These patients have a severe or moderate level of hemophilia, with baseline clotting factor level less than or equal to 2 percent of levels in healthy people," George added in a hospital news release. "In current treatment, patients with hemophilia give themselves intravenous doses of factor IX up to a couple times a week," George explained. "While generally effective, factor levels fluctuate and patients may suffer painful, disabling joint bleeds when their clotting factor levels drop. Such a regimen requires significant planning of daily activities." In the combined phase 1/phase 2 trial, researchers gave a single dose of the gene therapy to nine adult hemophilia B patients who ranged in age from 18 to 52. The patients' levels of the blood clotting factor rose to a level of around 30, which is considered almost normal, George's team reported. "At these new levels, hemophilia patients do not typically need to self-treat with factor [IX] to avoid bleeding events," she said. "This represents a potential dramatic improvement in their quality of life and a shift in the way we think about treating hemophilia." The immune system of two patients responded to the treatment, but this didn't create safety worries, the scientists said. The next step is to work toward another trial, they added. Children's Hospital of Philadelphia has a financial interest in a gene therapy company that spun off from the hospital. The senior author of the study was formerly a researcher at the hospital and now is president and chief scientific officer of the company. The trial results were presented Saturday at the American Society of Hematology annual meeting, in San Diego. Research released at conferences should be considered preliminary until it appears in peer-reviewed medical journals.